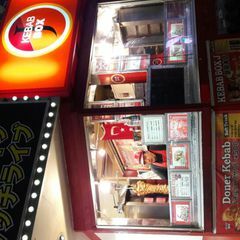 Help others by sharing your experience in Kebab Box J here! Very friendly staff. 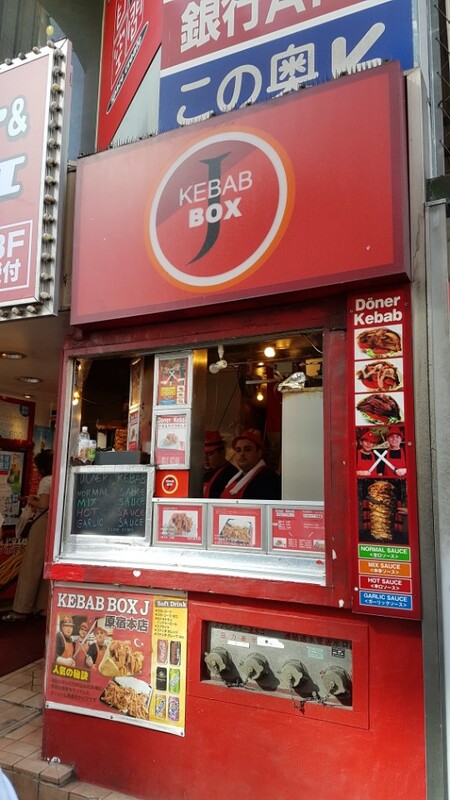 We did not spot the halal sign in the front so asked the owner for the certificate and he happily obliged. We ordered the chicken doner 1 spicy sauce and 1 mix. What a great taste. Bread is fresh and the chicken tender and juicy. Well cooked not over burnt like some doner/shawarma could be. Highly recommended. If you are in the area. This is a must for any Muslim looking for halal food. 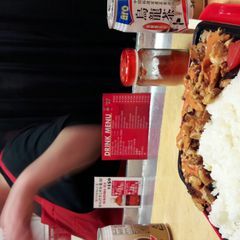 Good food for moslem travellers. Five star! Laziz jiddan! 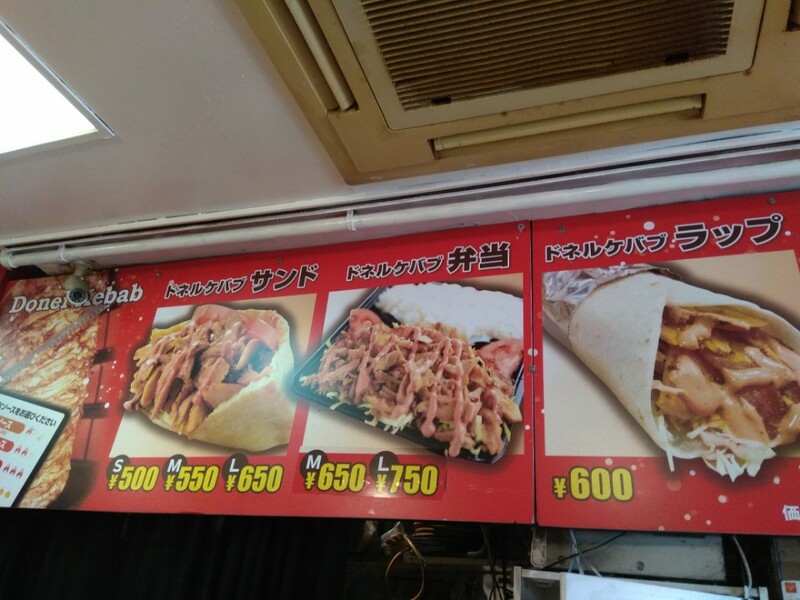 The kebab here is not really my favorite, but it was okay and pretty filling for around 500yen price. 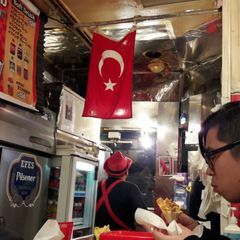 As far as I remember, ONLY the chicken kebab is inshaAllah halal, not the beef (I asked them that time, please make sure by asking them again). It is pretty good to enjoy while you are in the busy-street of Takeshita Dori in Harajuku. 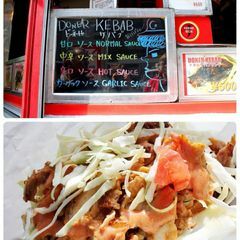 Its simply and delicious kebab you can get around the Tateyama street, Harajuku. You can choose 3 type of sauce based on the spicy level.